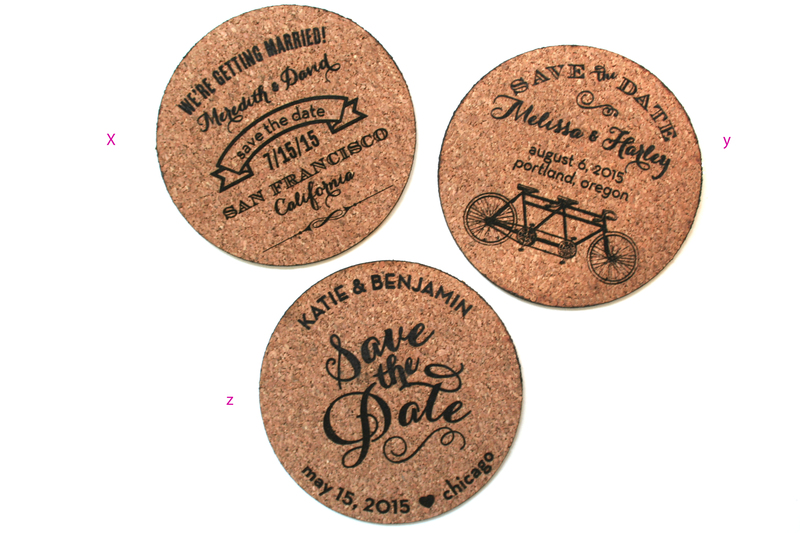 These cork coasters are super special…….they are also magnets! Perfect to announce your vineyard or rustic wedding. Order them today in the Sofia Invitations Etsy Shop here.